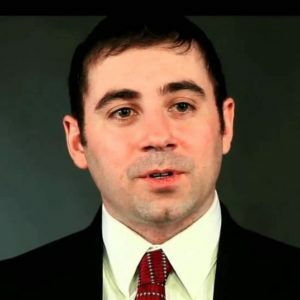 Jason Tuohey is the senior deputy managing editor for audience engagement and digital platforms at The Boston Globe. In this role, he oversees publishing on BostonGlobe.com and its associated channels, as well as the newsroom strategies used to drive readership growth and subscriber engagement. Jason oversaw the launch of BostonGlobe.com, the Globe’s flagship website, in 2011, and since then has helped shepherd its growth into one of the most successful regional news publications in the country. A graduate of the University of Massachusetts and Northwestern’s Medill School of Journalism, Jason has been with the Globe for the past 14 years, driving digital coverage of everything from presidential elections to underinflated footballs.